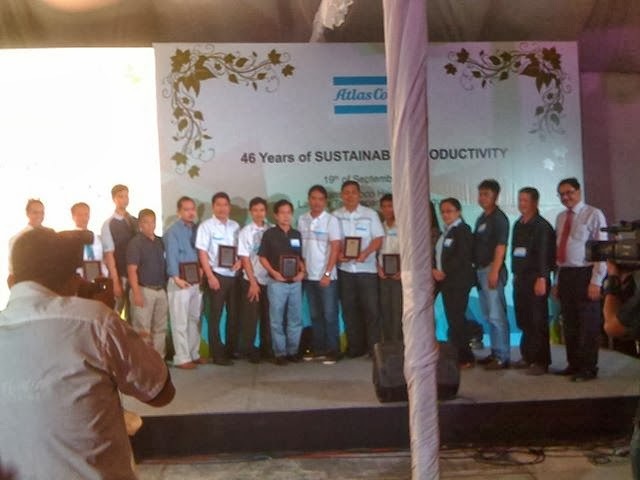 A Thanksgiving Dinner and Awarding Ceremony was held at Atlas Copco's main office last September 19 to celebrate the company's 46 years of Productivity in the country. Mr. Anil Hingorani, Atlas Copco Vice President lead the event in which top and loyal customers of Atlas Copco were recognized. 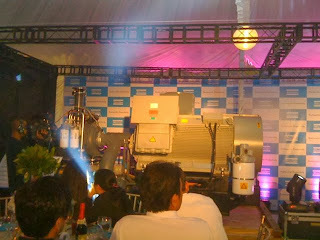 Atlas Copco (Philippines) Inc. had come a long way since it started operations on April 1, 1967. Atlas Copco was the first to offer blower systems with a full range to choose from. And this firm have lived up to its commitment to find better ways for its customers. In its thrust to be the reknowned world leader in compressors, expanders and air treatment systems, construction and mining equipment, power tools and assembly systems, Atlas Copco (Phils. ), Inc.’s Oil Free Division unveiled the Centrifugal Air Compressor and the Rotary Low Pressure Screw Blower were unveiled as latest additions to their roster of superb sustainable products. Compressed air systems account for about 10% of industrial energy consumption on the average, but with the latest technology from Atlas Copco, this ratio can be substantially lowered; and for some customers, even halved. Mr. Sunghwan Kim, Marketing Product Manager for Turbo, Oil Free Air Division discussed the equipment specifications and how promising it could be in terms of cost efficiency. Partners who utilize Atlas Copco (Phils. 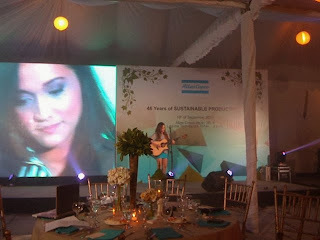 ), Inc. products and services in their designated fields and industries were treated to a night of fun, prizes and entertainment. 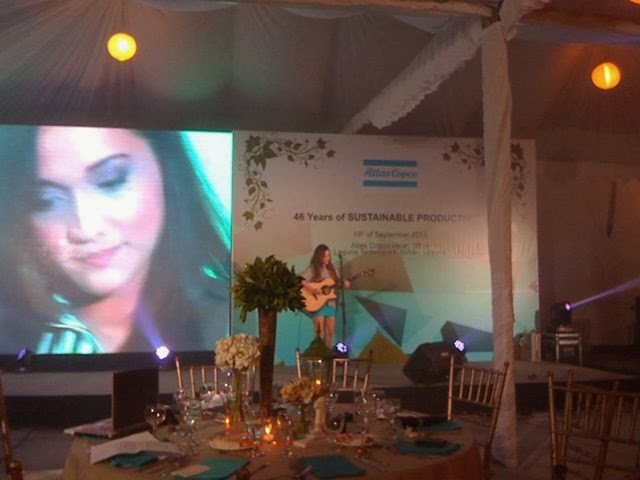 Atlas Copco (Philippines), Inc., with presence in 4 offices across Philippines, acknowledges the contribution of its major stakeholders as it delivers sustainable productivity. The Atlas Copco Group is committed to sustainable productivity and it strives to create offerings with minimal environmental impact in so doing. It took on the mission to create value while contributing to solutions for sustainable, profitable development and to do business with responsible use of resources. The company was originally founded in 1873, is based in Stockholm, Sweden, and has a global reach spanning more than 170 countries. In 2010, Atlas Copco had about 33 000 employees and revenues of BSEK 70 (BEUR 7.3). The Group has production facilities in more than 20 countries. Its manufacturing operations is concentrated in Belgium, Sweden, Germany, the United States, India and China. The Swedish industrial group has almost tripled its business in the country since 2001 and anticipates further growth in the years to come. Atlas Copco Group's vision is to become First in Mind, First in Choice of its customer base. It means being a leader and leading in the mind share and in business. Atlas Copco is an innovator who sets the standards and exceeds expectations. Yes,very very thanks to you for the nice blog. If you mind,you can get many information in our site. 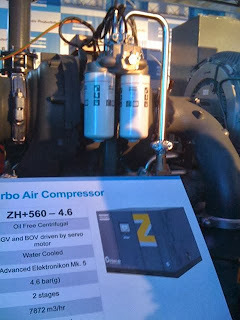 The site is http://www.aircompressorreviews68.com/. Thank you so much for sharing with us.